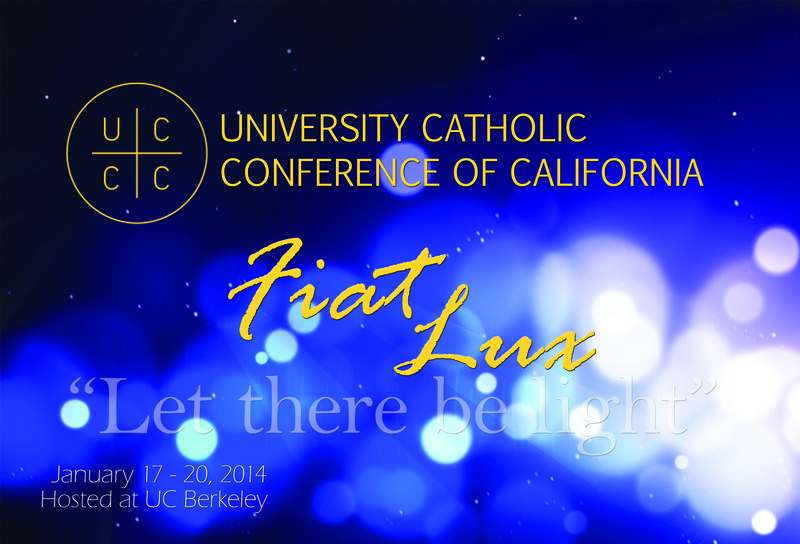 It will be held in Berkeley again, during Martin Luther King, Jr. weekend, Jan 17-20, 2014! This time, our conference will feature some awesome Catholic speakers and songwriters! In the line up, we have Emily Wilson, Mark Hart, Matt Weber, Paul J. Kim, and Bishop Michael Barber!! We are excited to see old faces, and meet new friends! Feel free to bring along any of your friends that are interested in hearing our wonderful speakers and attend our faith-filled workshops! We will have praise and worship, fellowship, adoration at Christ the Light Cathedral, and other fun events! Previous Mark Hart, the Bible Geek, is coming to UCCC 2014! Next Welcome to UCCC 2014!